Over the years there have been many pretty cars but Enzo Ferrari said this “the most beautiful car ever made! “. Her fans just kiss it, hug it, cuddle it and give all their gleamy teary eyes to her adorable and “can’t express it in words” looks. She was planned after the glorious records of the Jaguar D-Type at the 24 Hours of Le Mans race. Head and founder of Jaguar motors, Sir William Lyons wanted something very special which could be the successor for the D-type as a road car. 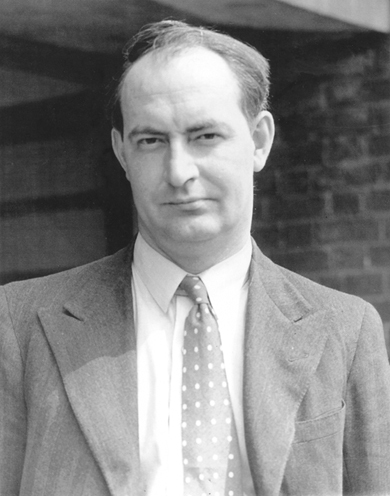 Hired for it was the most respectable and ingenious vehicle aerodynamicist, Sir Malcolm Sayer. Sayer was asked by Lyons to build a road version of the D-type. With his genius mind and full potential, Sayer set for the making of a car which made history and still is making people numb just by seeing it. Built was a car which was outstanding in road performance due to the 3.8 litre six-cylinder Jaguar XK6 engine and aerodynamic quality out of this world. Sayer was a born genius and did things during his lifetime that none could achieve. He was God sent to use his insane brain, build, make history and return to him. The 60s never saw the use of advanced CAD technology but Sayer being a mathematician and artist, designed the E-type using mathematical calculations still unknown to mankind. Employees at jaguar are still unaware of his methods of design. On March 15, 1961 the world saw the evolution of the D with the E-type badge slapped on her back. Such was the response by automotive enthusiasts all over the world, it became an instant hit! Orders started flowing to jaguar which was unexpected for William Lyons as he didn’t much like the final product. Later in 1996, New York City Museum of Modern Art understood the significance of the E-type by adding a blue roadster to their permanent design collection. Lucky man!. It was such a piece of beauty that still makes me all teary when I see her. You can never take your eyes off her. 51 years of reign for being the most exquisite piece of automotive art. This was the last piece of finest work by the hands of Malcolm Sayer. The 60s was a time in the automotive world which saw cars in their most beautiful form and the E-type was a part of it. Not only the looks that made the E-type a huge hit, but also the technicality and overall performance of her. 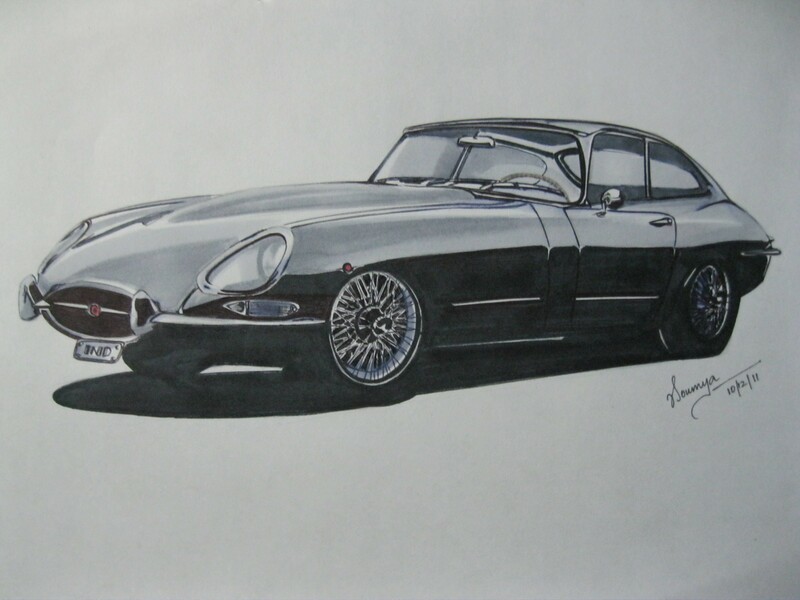 Ian Callum, the present design director at jaguar still takes inspiration from the E-type for their future designs. The E gave such a bold statement that jaguar gets recognised by her. It’s a part of jaguar, their character, their soul. I would literally repeat Sir Ian Callum’s words “Yeah! I can look at one all day long! ”. I am starting to feel numb now. I could just write about her for my entire life. A small tribute by me to GOD’s favourite car!